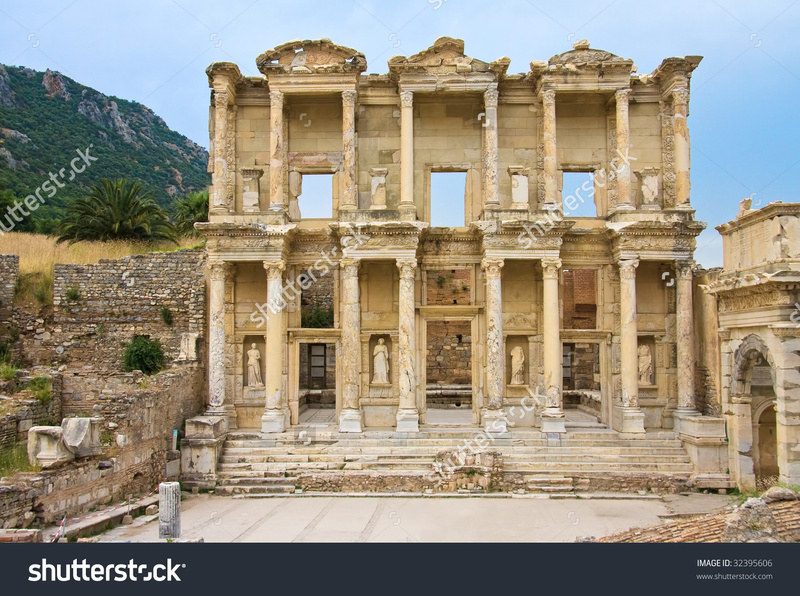 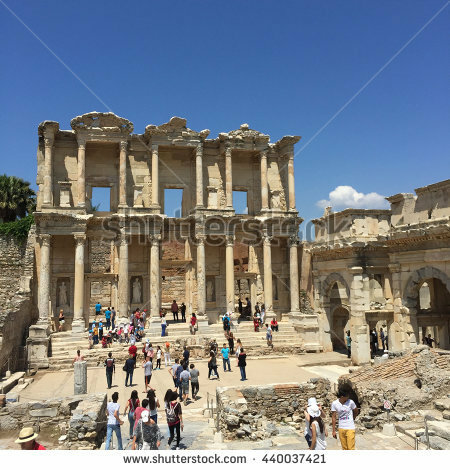 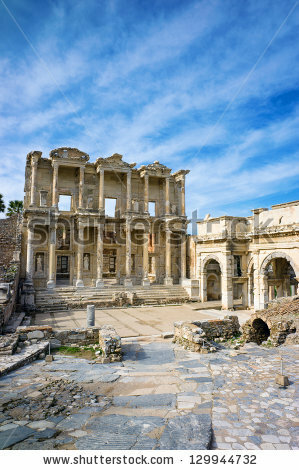 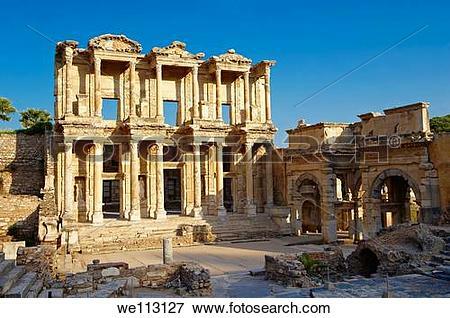 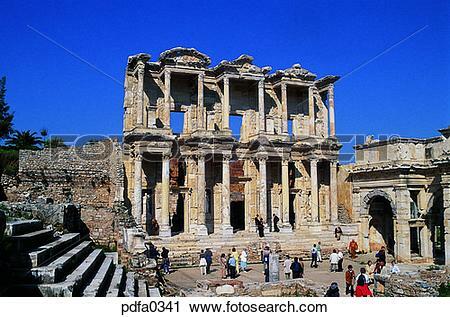 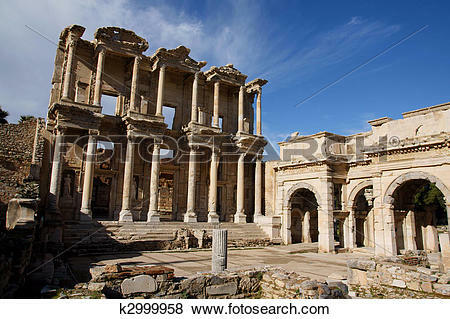 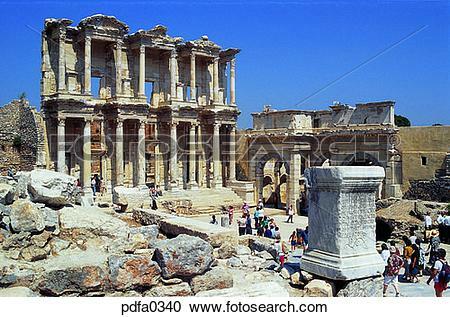 Celsus Library in Ephesus, Turkey. 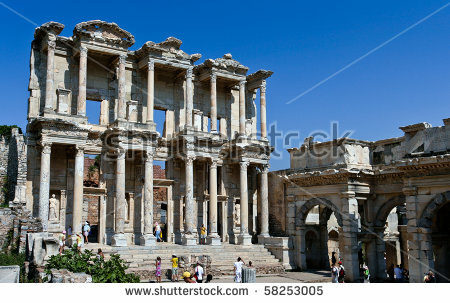 UNESCO heritage site, sunny summer day. 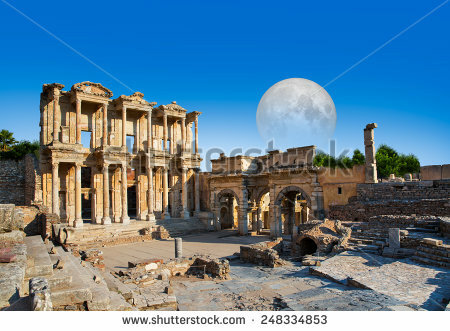 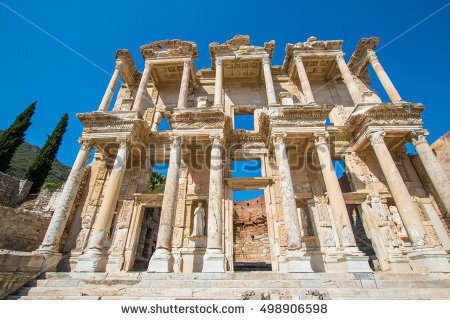 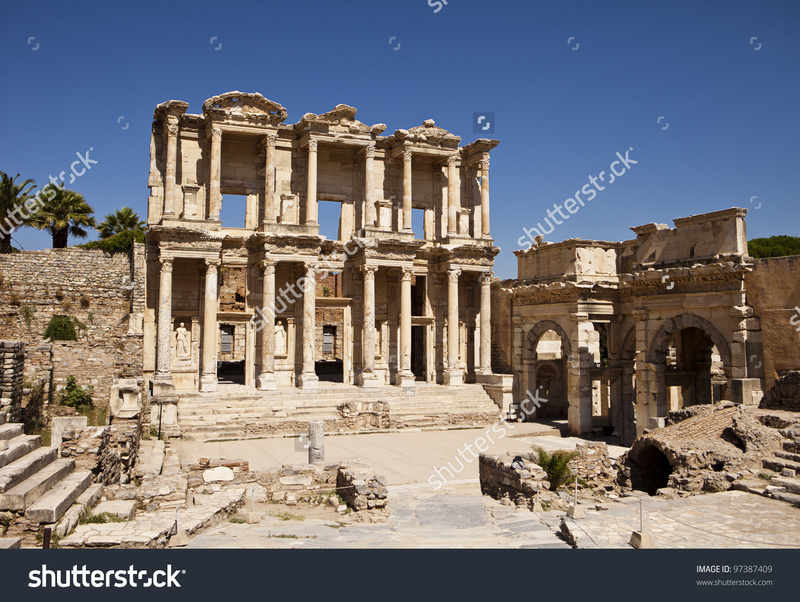 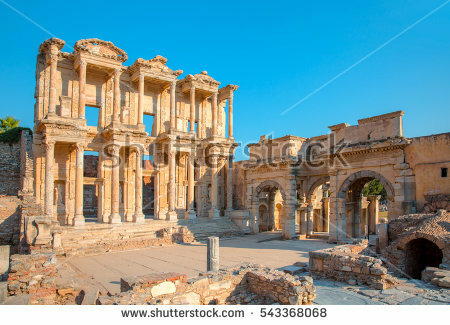 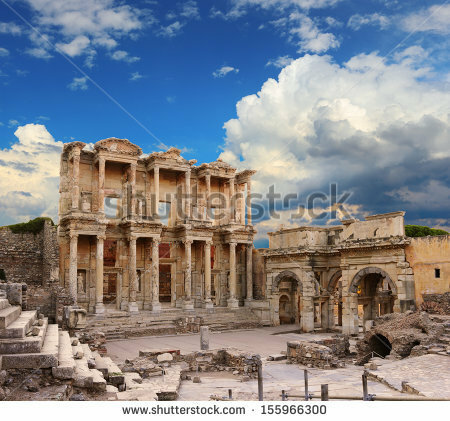 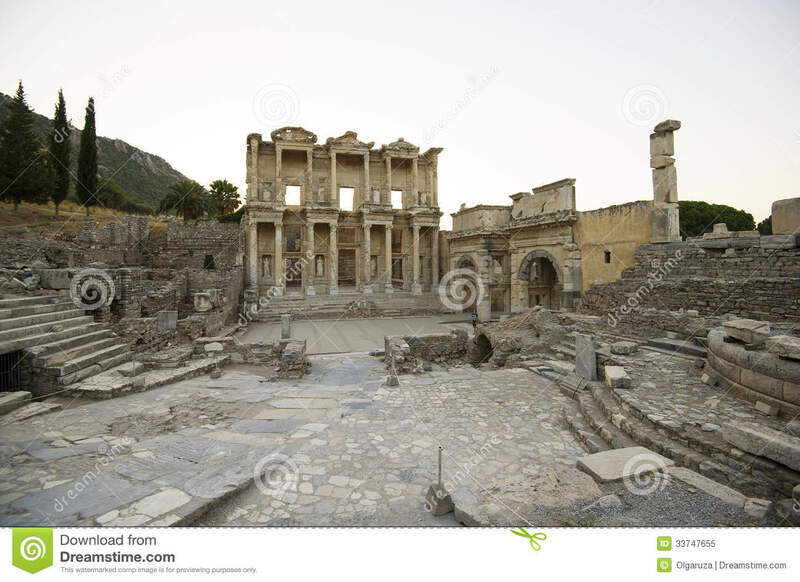 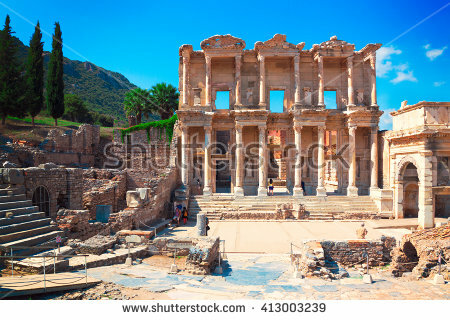 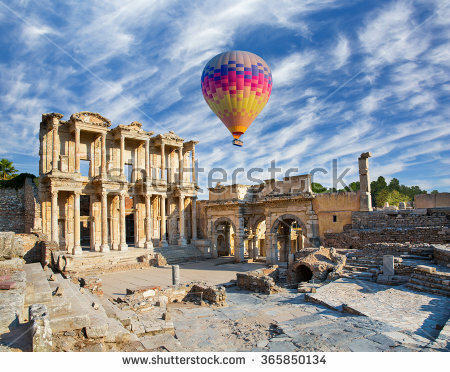 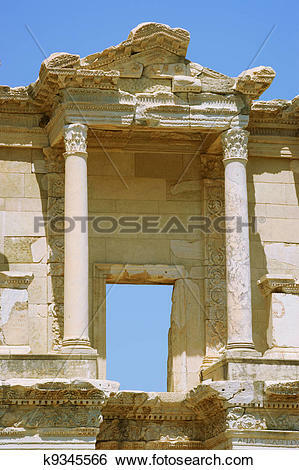 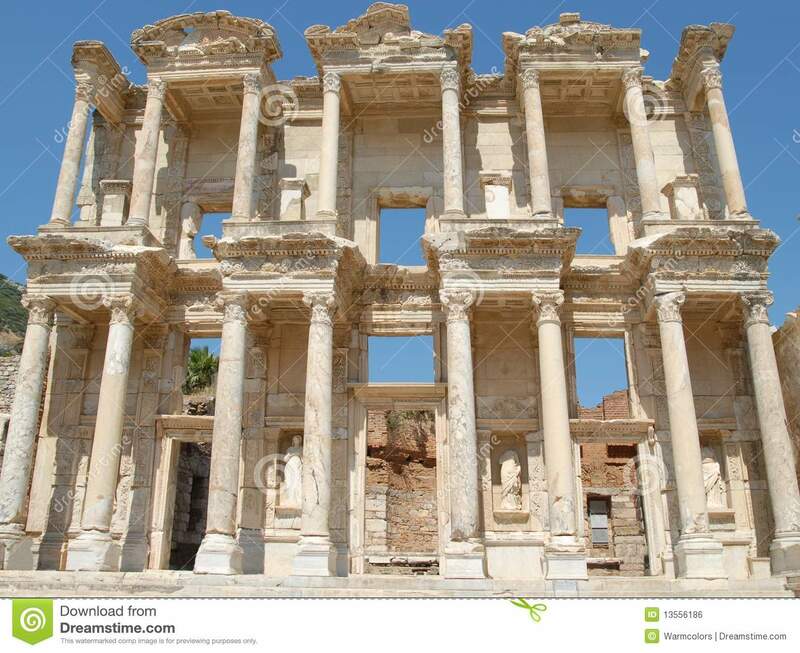 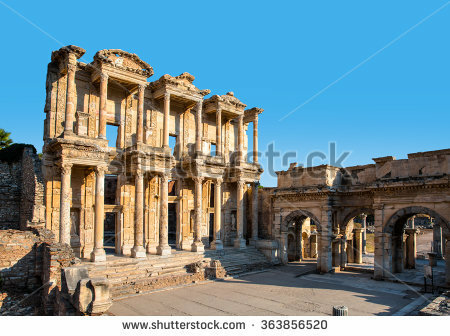 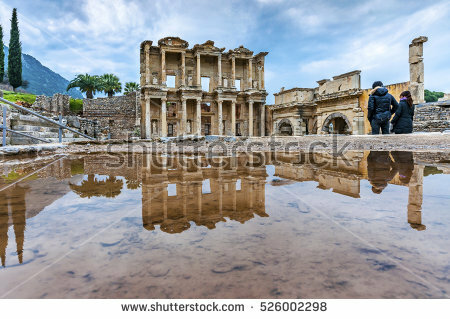 Celsus Library in Ephesus, Turkey "Elements of this image furnished by NASA "
Picture - The library of Celsus Images of the Roman ruins of Ephasus, Turkey.